Hotel Check-in time is 1400 hours and check out time is 1200 hrs. Minimum check in age is 21 years. Visitors are welcome and shall meet the in house guests in the public areas only. Family members may visit the guests in rooms on presenting Emirates ID/Passport between 1000 hrs and 2100 hrs. 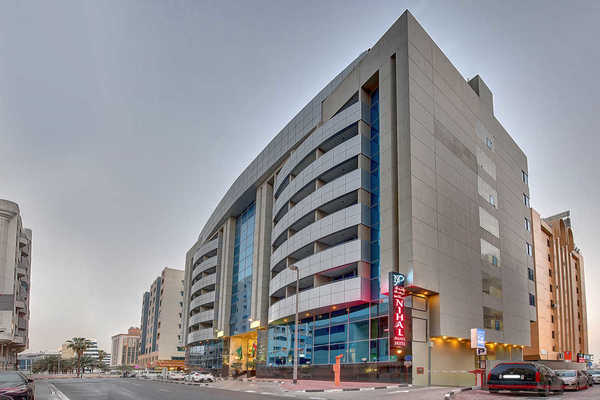 Please note that the hotel offers transfer from/to Dubai International Airport. Guests are kindly requested to inform in advance if they wish to arrange. A Tourism Dirham Fee of AED 15 per room per night is not included in the rate and shall be payable on arrival. Cancellation/No Show policies vary per selected rate plan or offer, please refer to individual terms & conditions for each.